A judge warned a Muslim woman that she had to stand for her after she refused to stand for "anyone except Allah." Moutia Elzahed appeared in an Australian court after she, her husband -- convicted ISIS recruiter Hamdi Alqudsi -- and their two children, sued the Commonwealth of Australia for assault that allegedly occurred during a counterterrorism raid in 2014. She refused to remove her niqab face veil, or stand when the judge entered the courtroom, prompting the judge to question her attorney. "Is there a reason?" the judge asked her in court. "I'm afraid so, your honor," the lawyer replied. "Tell me what it is," the judge responded. "She's a Muslim, your honor, a strict Muslim and according to my instructions she won't stand for anyone except Allah which I'm not particularly happy with, your honor," the attorney explained. Judge Audrey Balla said she would consider each time Elzahed refused to stand as a separate count of disrespecting the court. 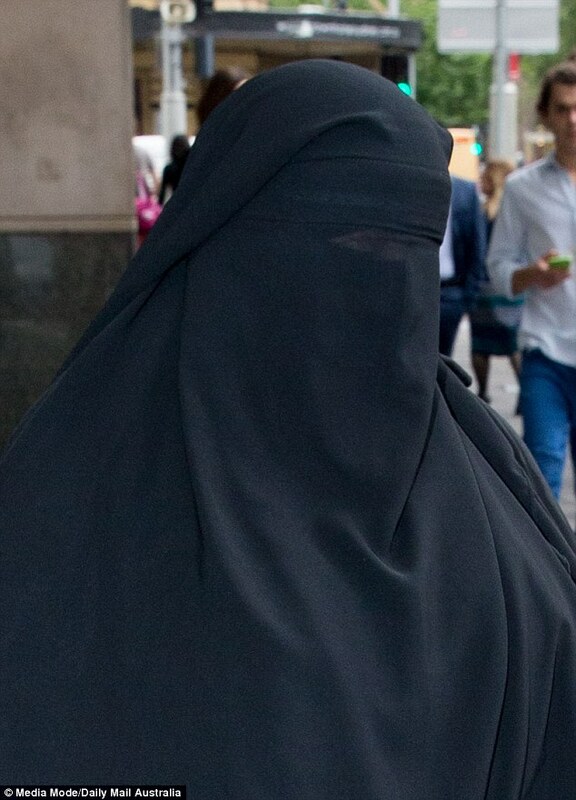 The judge also said she would not hear the woman's testimony if she were wearing a full face veil. The new law of disrespecting the court went into effect in Australia in September, and each count carries a maximum 14-day jail sentence and a $1,000 fine. The story quickly went viral, with many questioning the woman's decision. "Lock her up for contempt and all that covering will be removed during lock up then she can come back to court in an orange jump suit," one reader wrote. "Lock her up in solitary. Let's be kind and feed her normal jail food. No special halal food. It's her choice as to if she eats or not. Let her sit till she plans to follow the laws. We got to get this through there heads that they have to follow the laws of the land," another added.